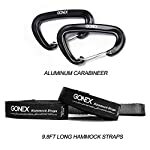 ***SUPER SMALL***Folded to a very small size with L3.54″ *D3.54″ *H5.51″ (L9cm*D9cm*H14cm,just similar to a SUNKIST ORANGE);***SUPER LIGHTWEIGHT***Just as heavy as an IPHONE 6PLUS.Thus,it is the perfect accessory for LONG outdoor backpacking treks. 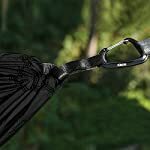 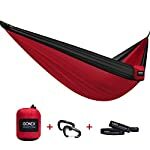 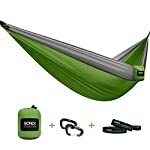 ***Cost-effective***You will not only buy the hammock itself but also get TWO FREE hammock straps and TWO FREE aluminium carabiners (cannot be used for Climbing) in a package.The stuff sack is more exquisite and durable due to its elegant and tough stitching, so you don’t need to worry about the gadgets. 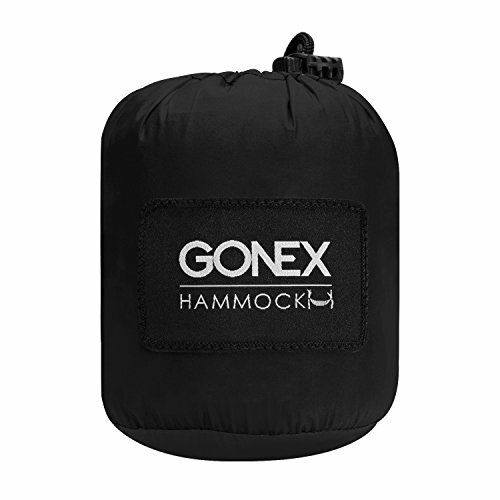 Gonex hammocks are the latest style of all hammocks at the market. 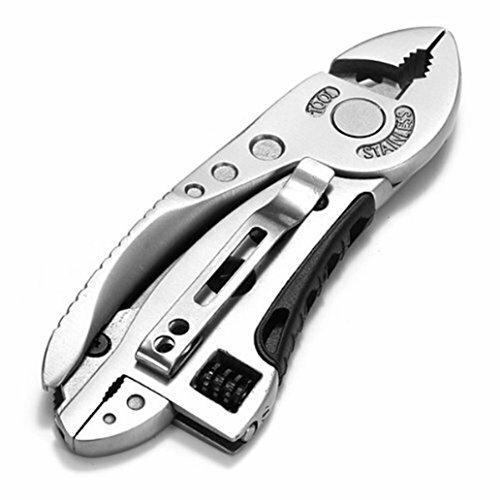 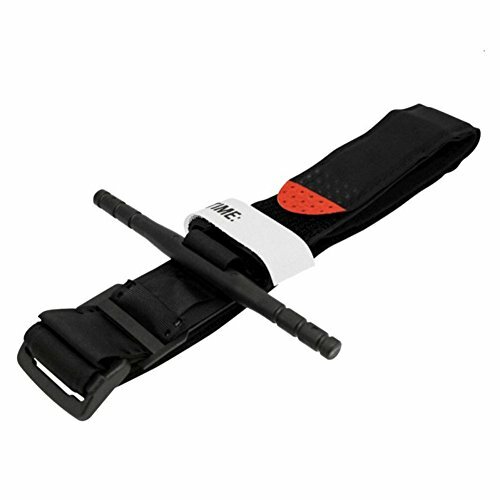 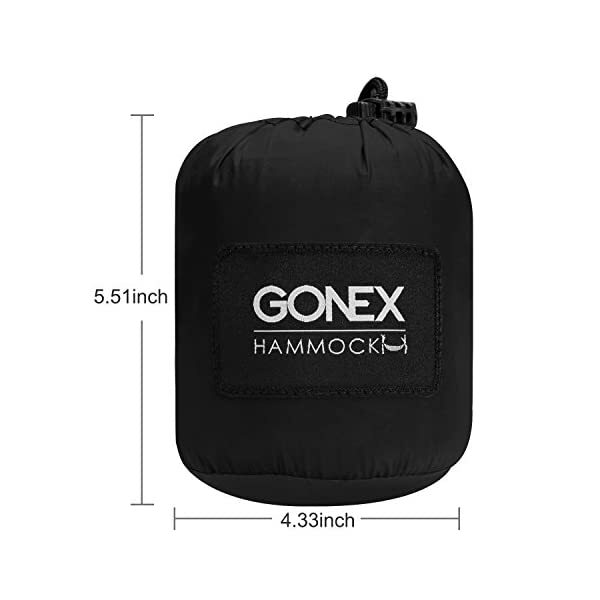 It is designed with easy-use and portable pack. Our hammocks are durable, tree-friendly, comfortable and quick to set up. 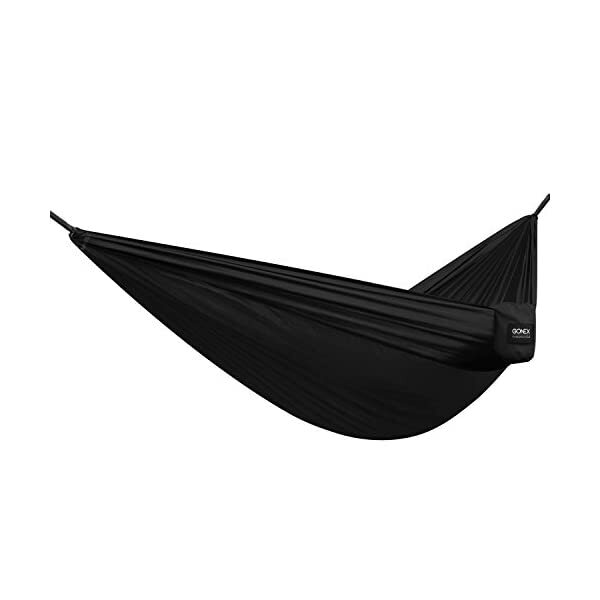 We use top of the range material to create our hammocks and they are strong enough for even two adults to lay in it. 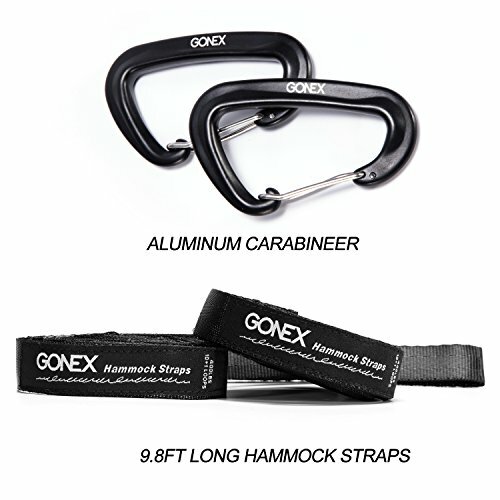 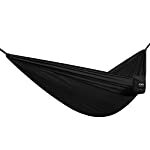 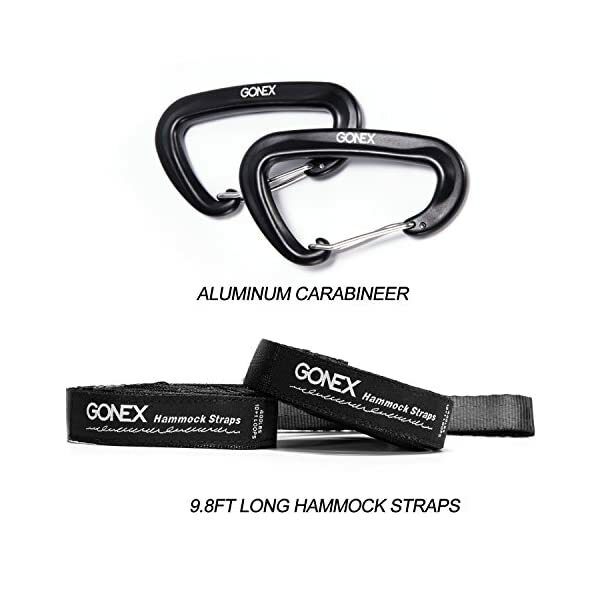 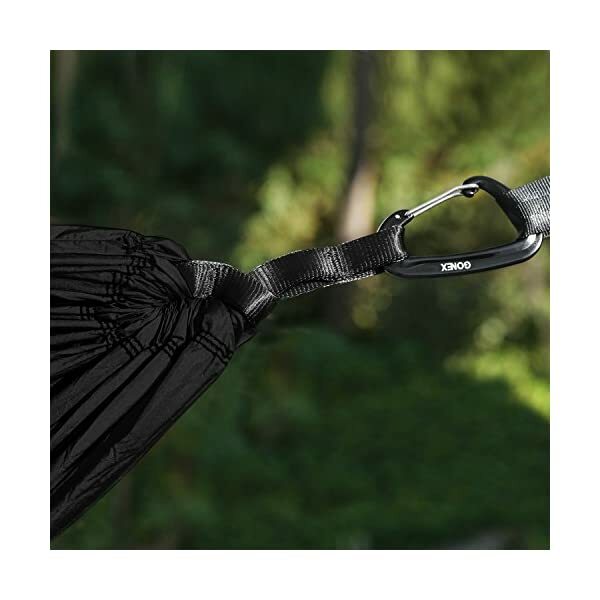 For lighter weight trekking, Gonex Hammock is your best choice. 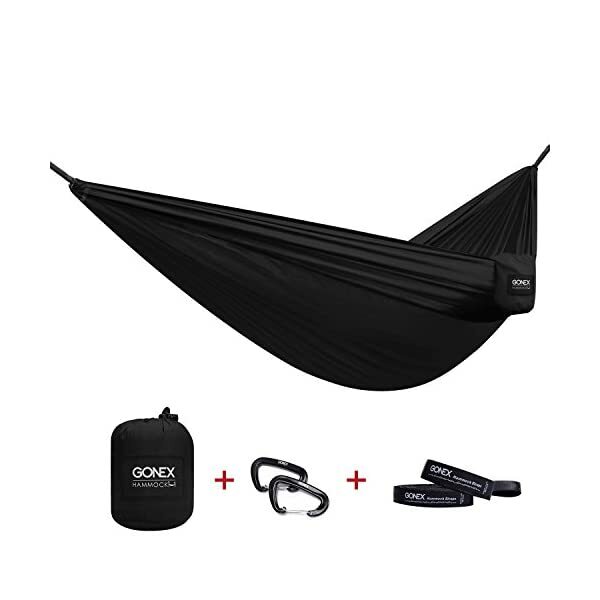 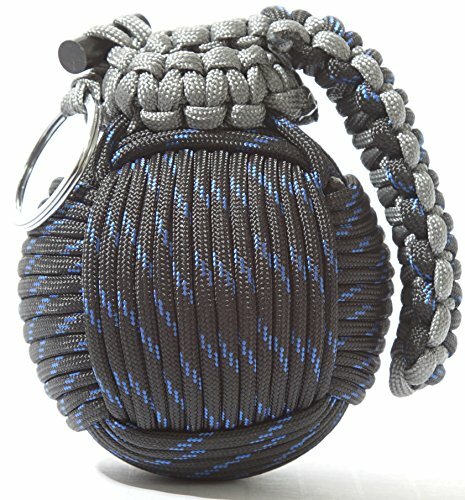 ***Cost-effective***You are going to not only buy the hammock itself but also get TWO FREE hammock straps and TWO FREE aluminium carabiners (cannot be used for Climbing) in a package.The stuff sack is more exquisite and durable as a result of its elegant and tough stitching, so you don’t want to worry about the gadgets. 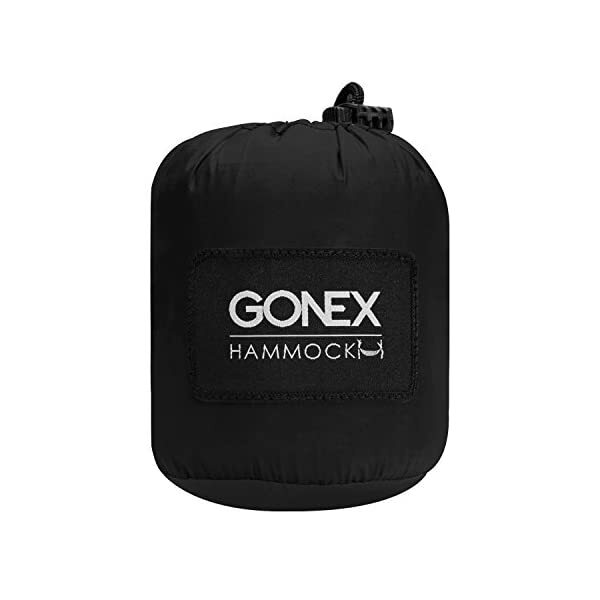 High Quality Nylon: our Gonex hammocks are made of top of the range parachute nylon and it is strong enough to bear even two normal-weight adults. It is approximately 108″*55″ (275 x 140cm), rated at 400lbs but tested up to 700lbs . 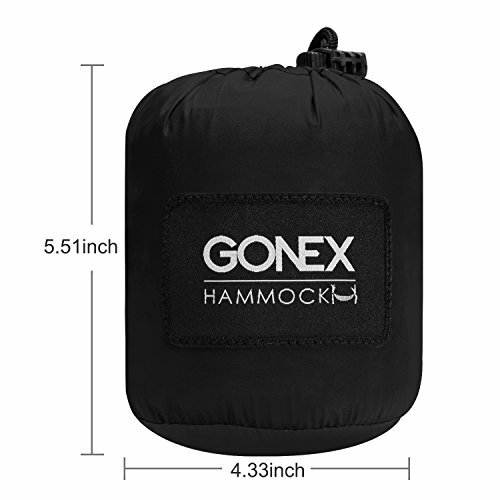 Easy clean and quick dry Material.Our hammocks will also be easily washed-up with hand and be dry quickly. 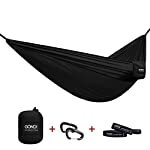 So even it is rainy in case you have a rest on it, you’ll be able to also pack it up after several minute by exposing it under the sun directly. Broad application: it is popular among backpackers, camper enthusiasts, beach travelers and outdoor explorers who can have a rest or sleep on it after a long trek. 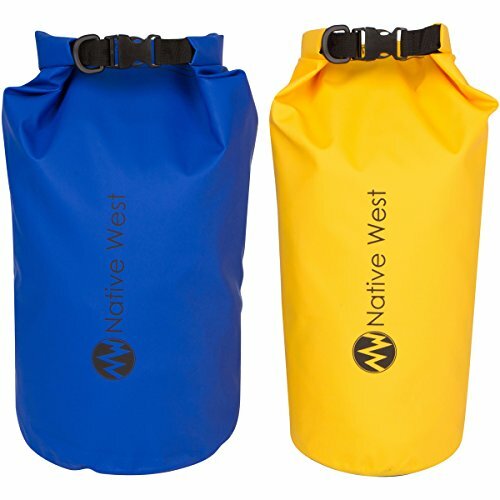 All of the accessories will also be fitted conveniently onto one integrated stuff sack, making it portable and easy to pack for all outdoor adventures in addition to having a rest in your garden.